Reuters : SHANGHAI: More than 100 scientists, most of them in China, have condemned as “crazy” and unethical altering human genes after a geneticist claimed he had changed the genes of twin girls to create the first gene-edited babies. In an open letter circulating online, the scientists said the use of CRISPR-Cas9 technology to edit the genes of human embryos was risky, unjustified and harmed the reputation and development of the biomedical community in China. In videos posted online, scientist He Jiankui defended what he claimed to have achieved, saying he had performed the embryonic gene editing to help protect the babies born this month from infection with HIV, the virus that causes Aids. “The biomedical ethics review for this so-called research exists in name only. 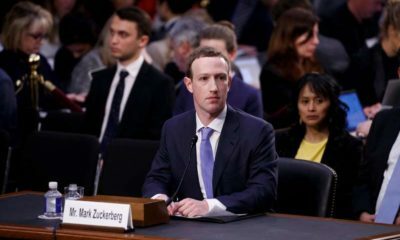 Conducting direct human experiments can only be described as crazy,” the scientists said in their letter, a copy of which was posted by the Chinese news website the Paper. “Pandora’s box has been opened. We still might have a glimmer of hope to close it before it’s too late,” the approximately 120 scientists said in the Chinese-language letter. Yang Zhengang, a Fudan University professor, said he signed the letter because gene editing was “very dangerous”. 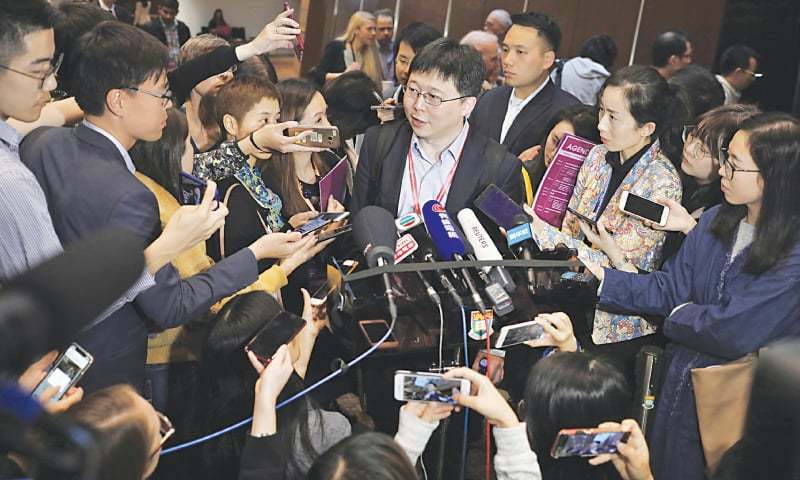 He, who is due to speak at a summit on human genome editing at the University of Hong Kong on Wednesday, did not respond to a request for comment. The Southern University of Science and Technology, where He holds an associate professorship, said it had been unaware of the research project and that He had been on leave without pay since February. China’s National Health Commission said on Monday it was “highly concerned” and had ordered provincial health officials “to immediately investigate and clarify the matter”. Is dietary fat good or bad for health?